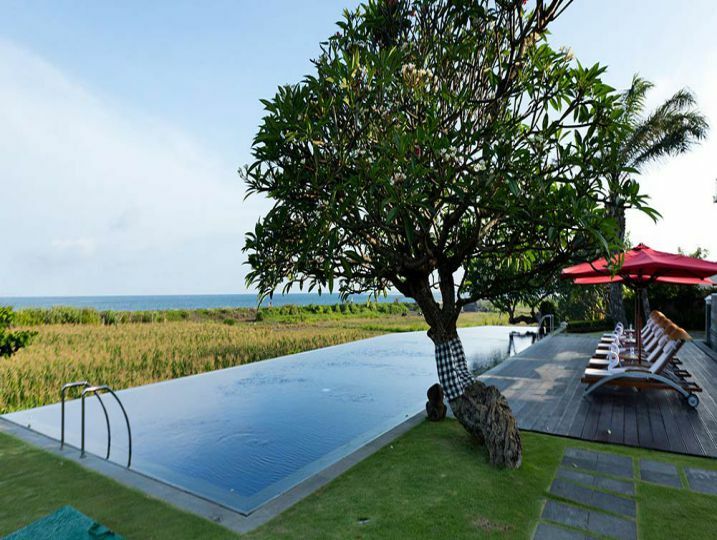 Resting peacefully amongst rice and maize fields just metres from Padang Galak Beach on Bali’s southeast coast is sleek, modern Sanur Residence. 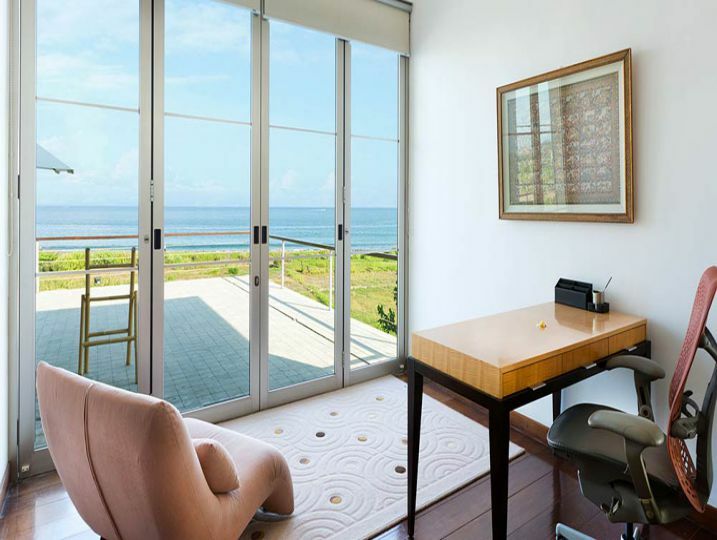 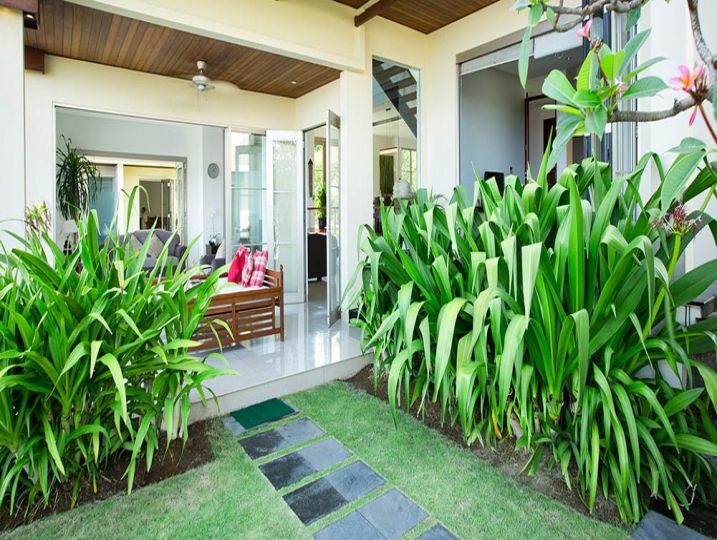 Comprising three similarly designed three-bedroom houses, providing a total of nine bedrooms, Sanur Residence is ideal for a large family gathering, group holiday or wedding celebration. 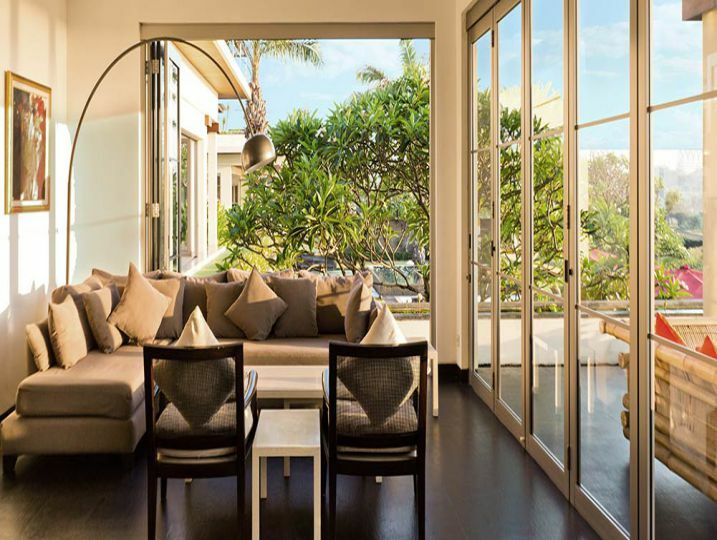 Sanur Residence is a modern take on the traditional Balinese villa, with ironwood roofs, expansive glass doors, slick minimally furnished interiors and polished floors. 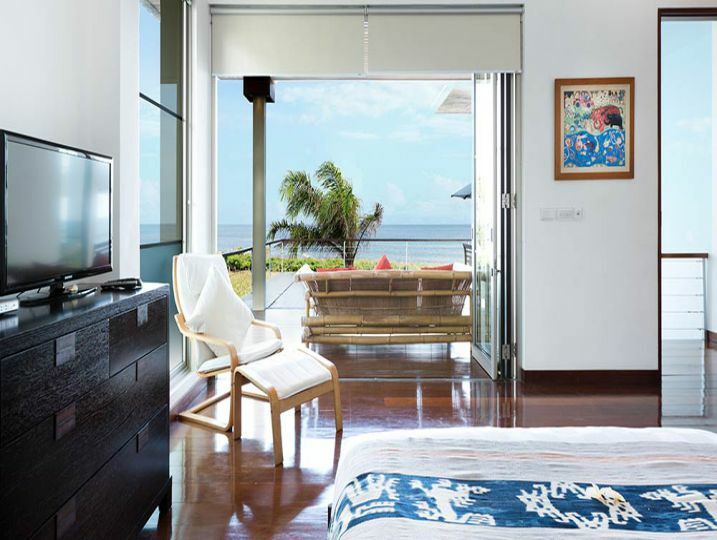 Whitewashed walls are adorned with island artefacts and abstract art, and huge ensuite bathrooms combine marble and terrazzo finishing, oozing luxury and style. 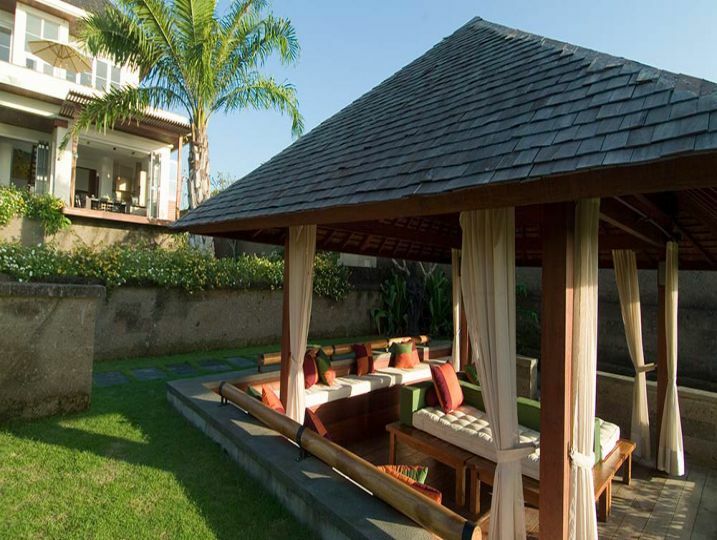 Comprising three separate houses on 2, 500 square metres of rural beachside land just north of Sanur on Bali’s south-east coast, the property boasts nine bedrooms (three in each home) that accommodate up to 20 people, making it the perfect party pad and a fabulous choice for large family gatherings, groups and executive retreats. 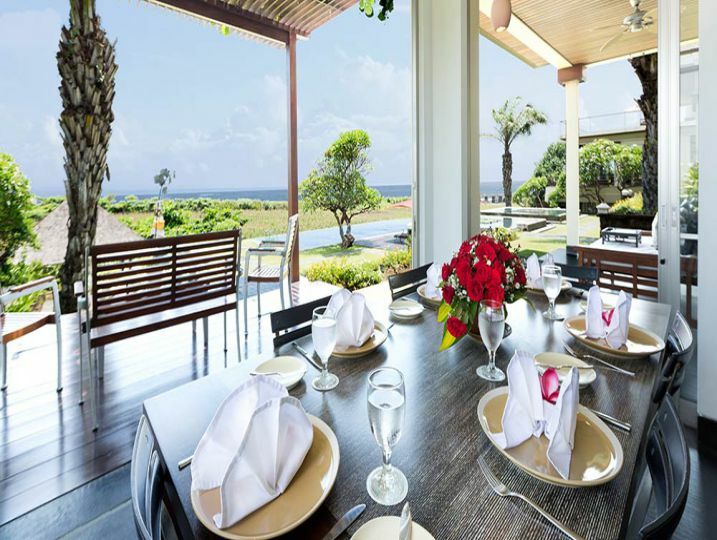 With incredible panoramic views that take in the islands of Nusa Penida and Nusa Lembongan, glistening black sands that stretch from Sanur to Saba Beach, and the distant peaks of magical Mount Agung, Sanur Residence also makes a very romantic setting in which to say “I do”. 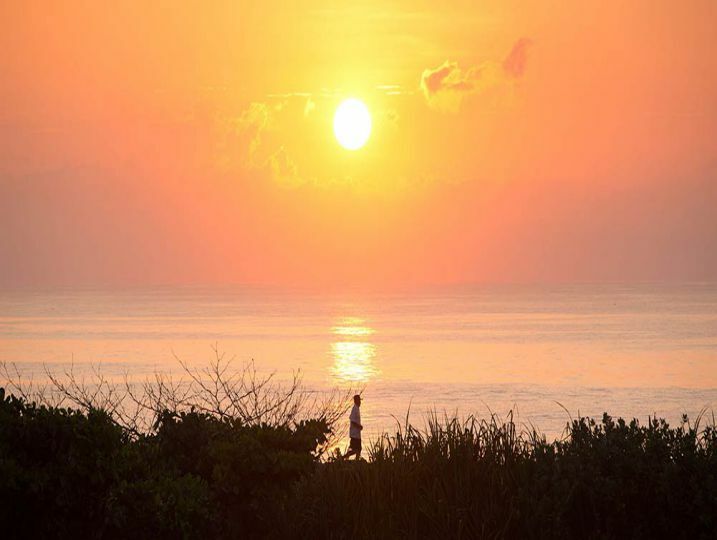 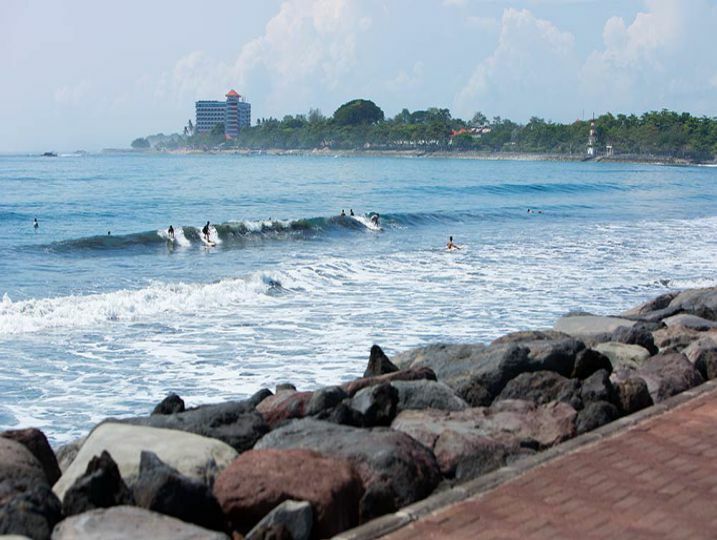 The glorious sun rises in this part of Bali are legendary, and can be enjoyed from the terraces of all three houses. 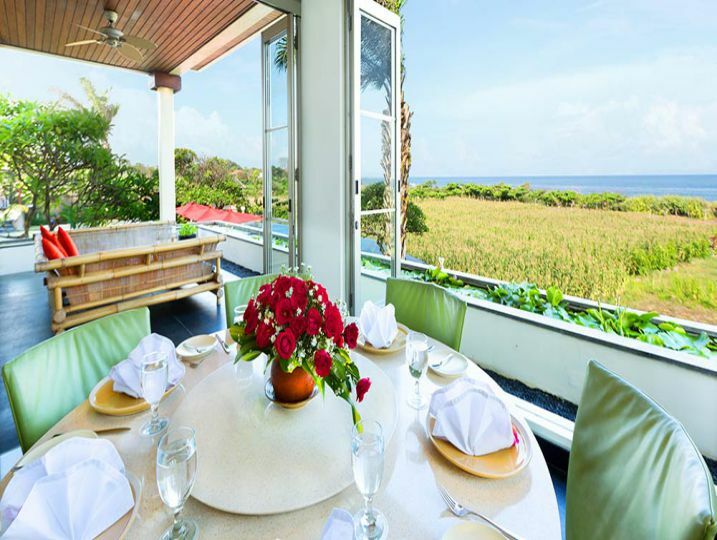 In this rural setting, surrounded by maize and rice fields and grazing cows, it’s difficult not to just unwind and absorb the quiet and peaceful island atmosphere. 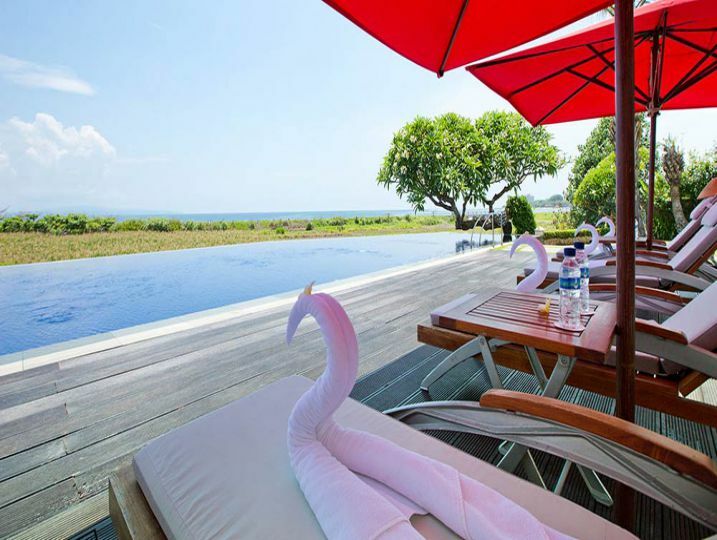 Guests may also find it hard to prise themselves away from the 23-metre infinity pool, massage bale, lush gardens and air-conditioned living quarters. 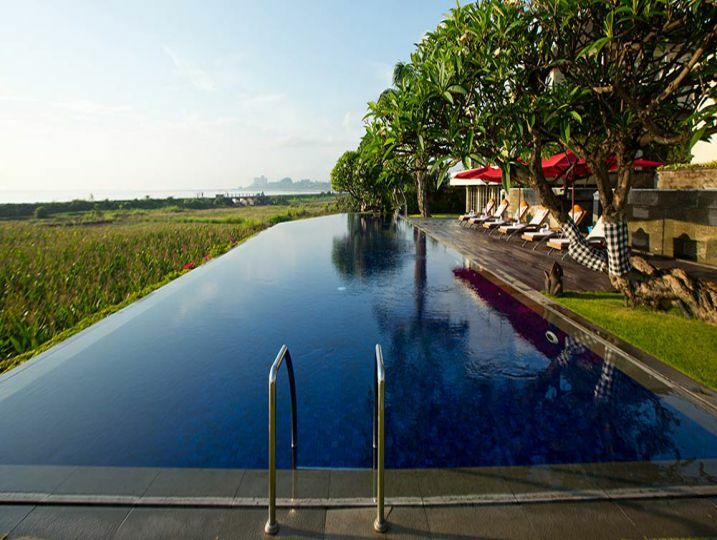 But with a full complement of staff on hand, including your very own chef and butler, why not just lay back, relax and enjoy the view? 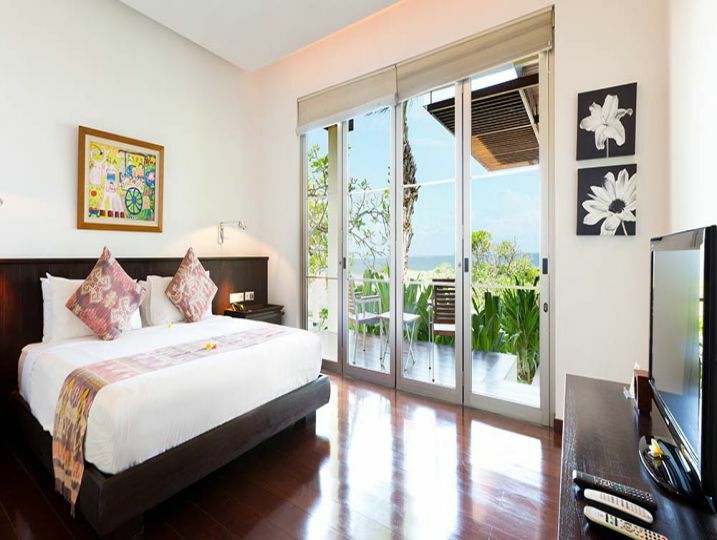 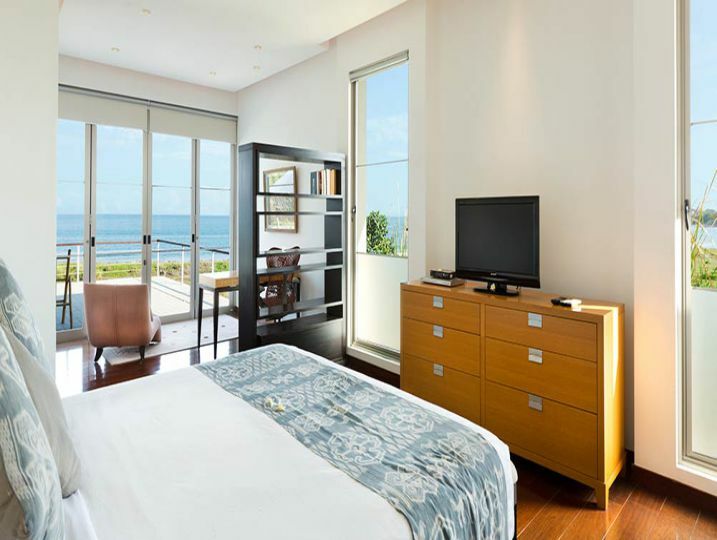 Sanur Residence- 6 Bedroom is available for selected dates.